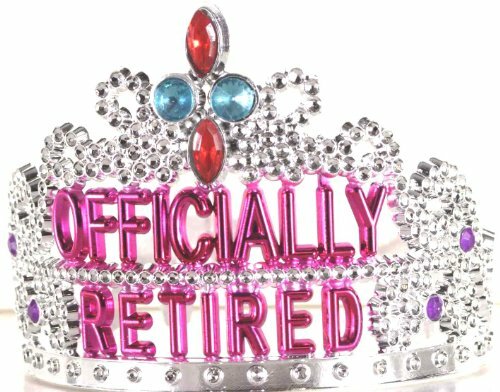 I Love the idea of getting to wear a tiara , it’s hilarious! I wish my retired mum had a sense of humor to wear something like this to her party and feel fabulous. I definitely would get one for myself and be the queen of the night! 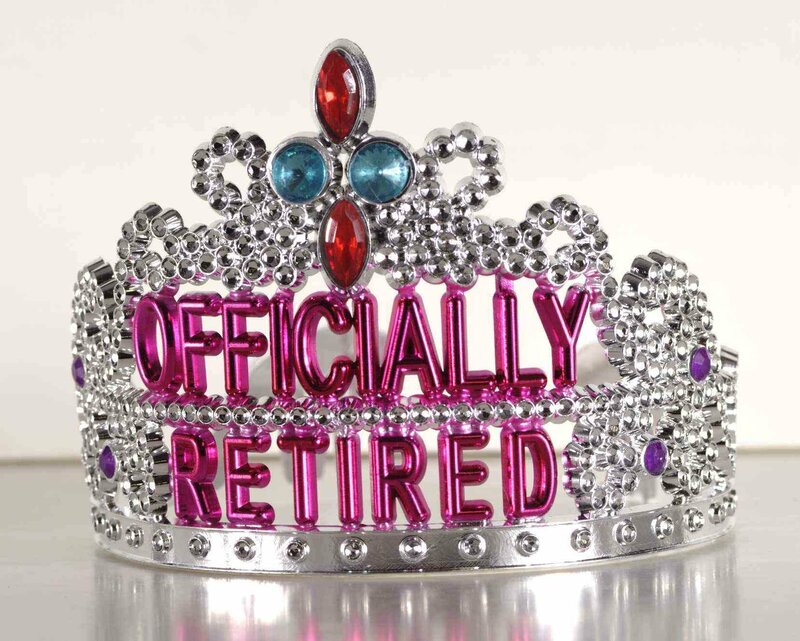 Some how I don’t think my husband would wear this at his retirement party but waste not I have 3 little girls that would love to wear this Ti-era!! !They are made of plastic so be easy with them. The little ones will have a blast with this. Honestly my husband laughed hard when I showed it to him. He said the guys at work will love these!!! JUST HAD TO COMMENT LAURIE- AT CHRISTMAS WE PLAY A DICE GAME FOR THE GIFTS FOR THE ADULTS- AS WELL AS GETTING THE NIECES TOYS, I GOT A FEW THINGS FROM THE $ STORE AND A CROWN LIKE THIS WENT OVER SO GOOD. I new that they would get board during the adult game and I KEPT THEM IN A HAPPY MOOD . IT WAS GREAT WHEN I COULD GIVE THEM A EXTRA GIFT EVERY HOUR OR SO.